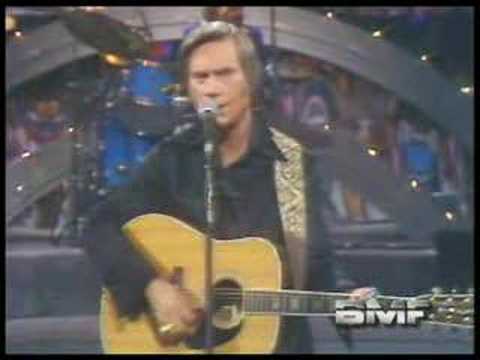 List Rules Vote up and add all of your favorite country songs from the 1960s. 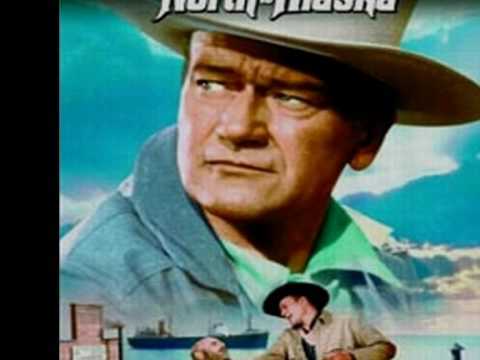 Country music is the most popular genre of music and its popularity stems from classic country songs such as these from the 1960s that have paved the way for other, more current artists. Country songs are steeped in Americana and tell the story of ordinary, hard working, hard drinking, and long suffering people just like many of us. 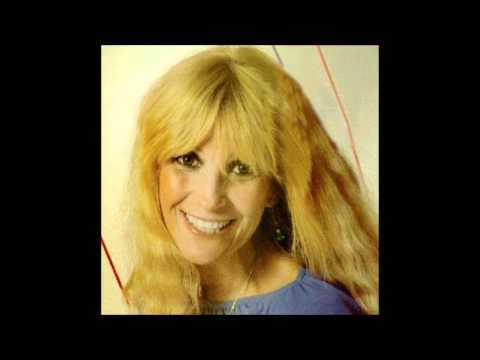 Some of the best songs came from the 1950's and the 1970's as well. 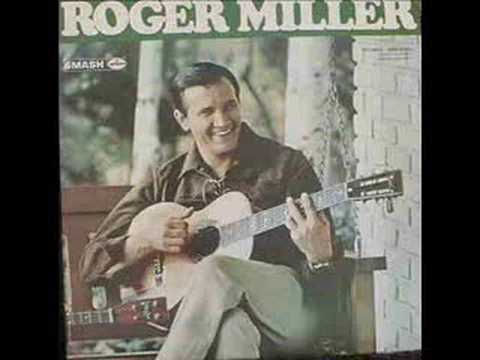 The songs on this list are from top classic country artists such as Roger Miller, Johnny Cash, Patsy Cline, and Ray Price. 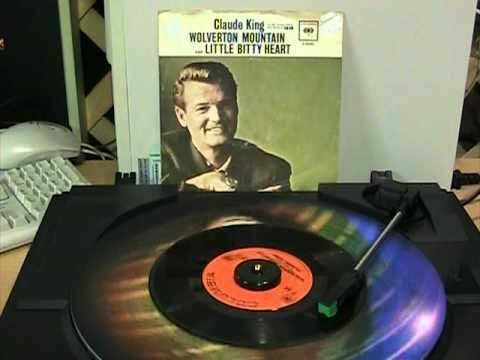 Vote up the greatest 1960s country songs, or add a song that makes you love '60s country music it, if it isn't already on the list. This 1961 Patsy Cline hit was release just two years before her sudden death. 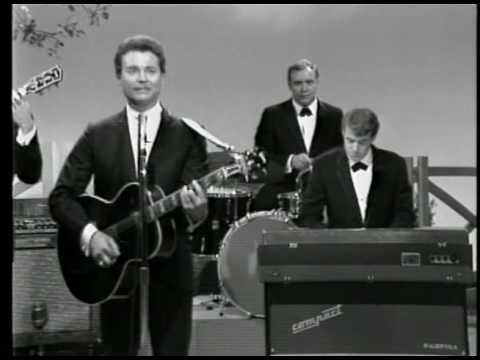 Recorded by Johnny Cash but written by June Caarter, the 1963 song is a confession of Carter's love for Cash. 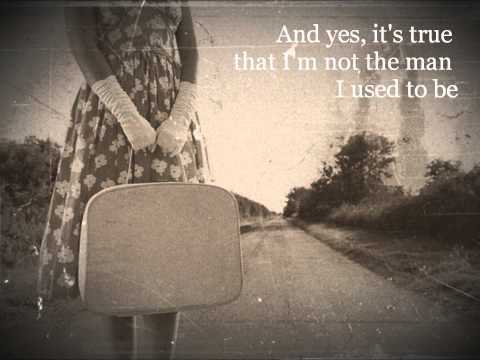 This other Patsy Cline classic was a 1961 hit and #238 on Rolling Stone's best songs of all time. 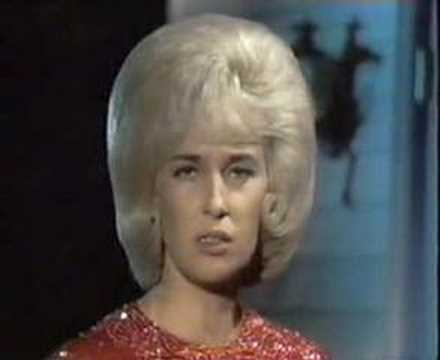 1968 country hit by Tammy Wynette is the ultimate song about being there for your man. 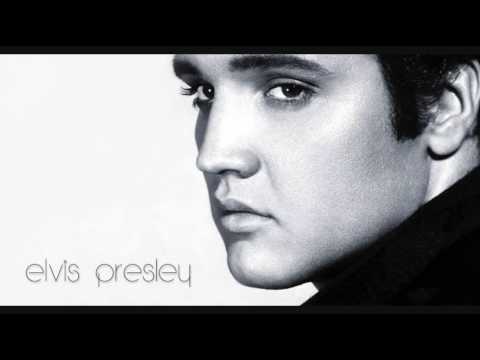 A hit for Elvis in 1960, this country classic was actually a re-recording of a 1927 Vaughn Deleath song. 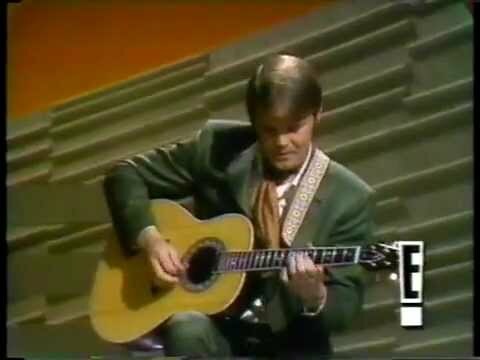 This 1968 Glen Campbell hit was listed as #192 on Rolling Stone's top 500 songs of all time. 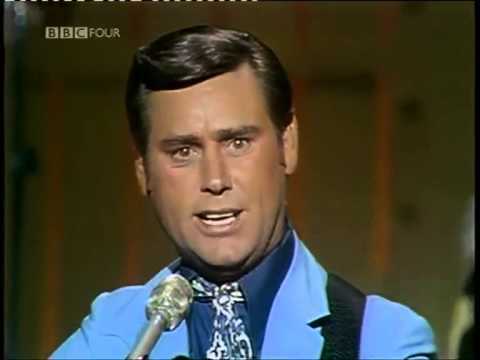 Released in 1962, She Thinks I Still Care became the third #1 hit for George Jones in May of that year. 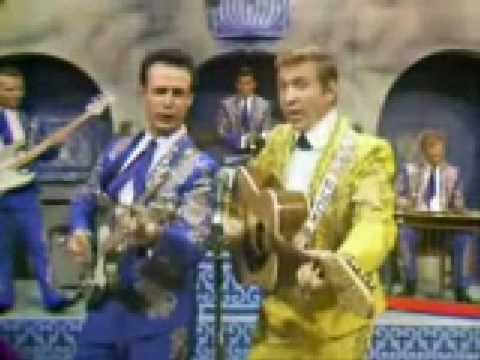 1960s Jim Reeves hit has a smooth and velvety touch to it and stayed at #1 for 14 weeks. 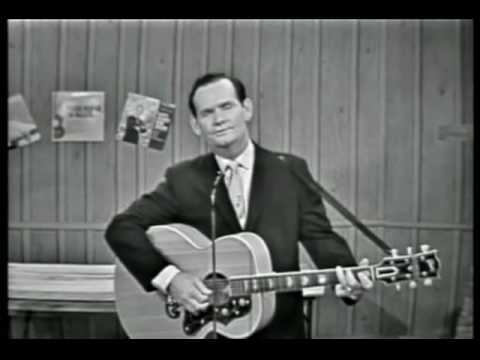 This 1963 song became Buck Owens' first #1 hit. 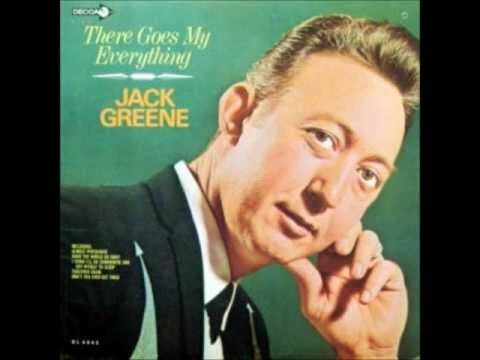 Jack Greene's first #1 hit, from 1967 this song became a Grand Ol Opry classic. 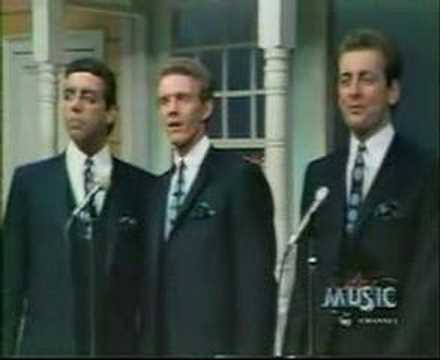 This 1961 Leroy Van Dyke song stayed atop the charts for 19 weeks! List Rules: Vote up and add all of your favorite country songs from the 1960s.